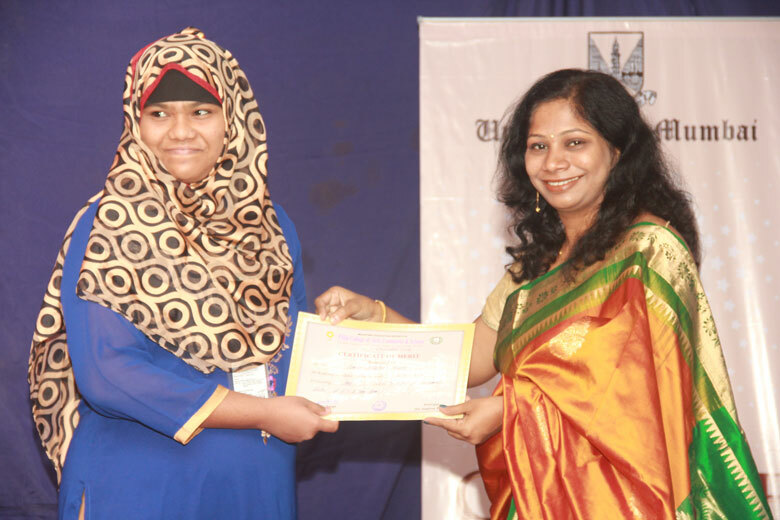 Afzaal Siddique student of S.Y. 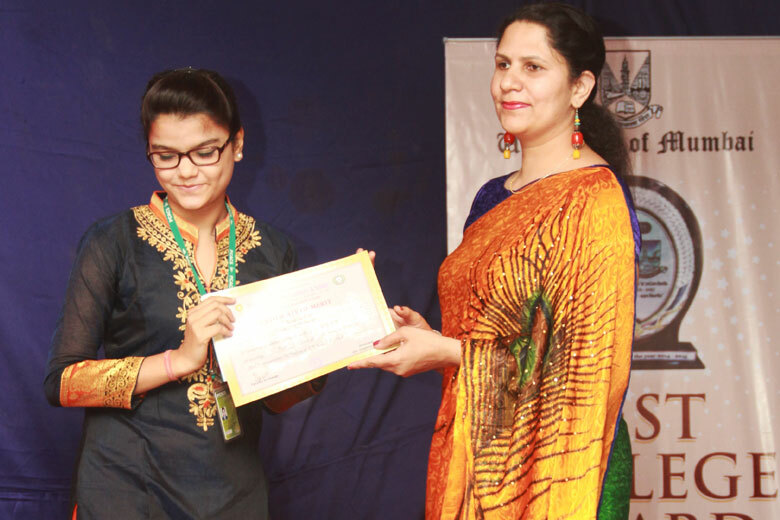 B.M.S. 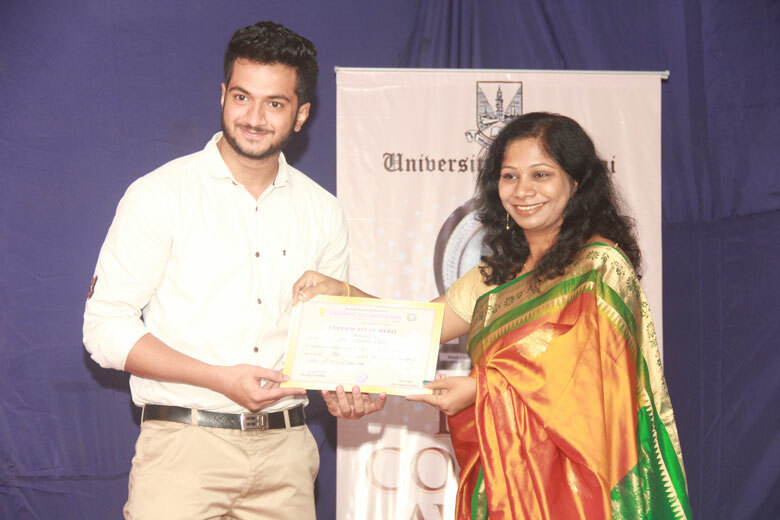 Finance won Mr. 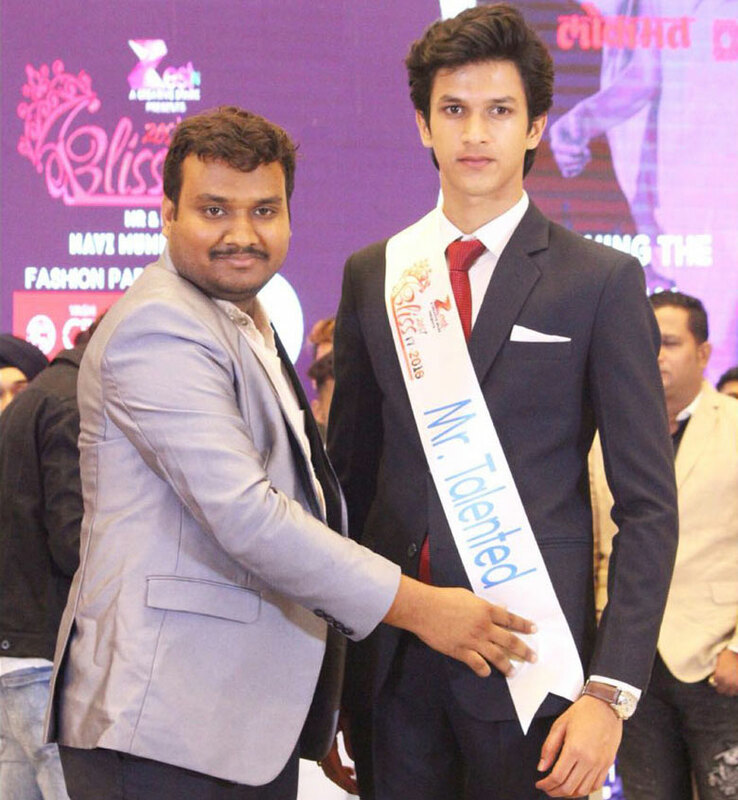 Talented at Bliss Zest Mr. Navi Mumbai 2018. 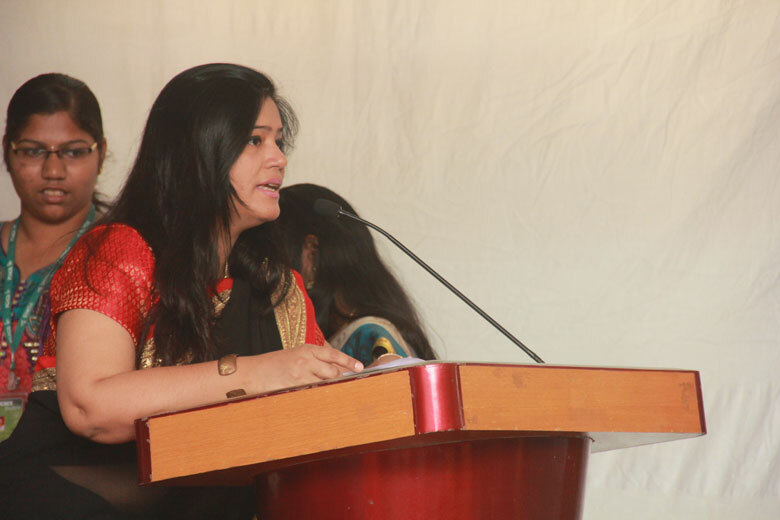 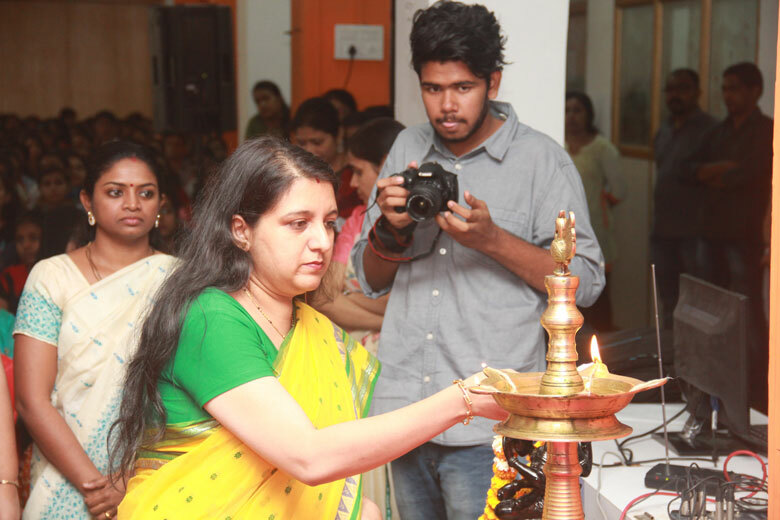 Ms. Nikhitha Nair of T.Y.B.Com. 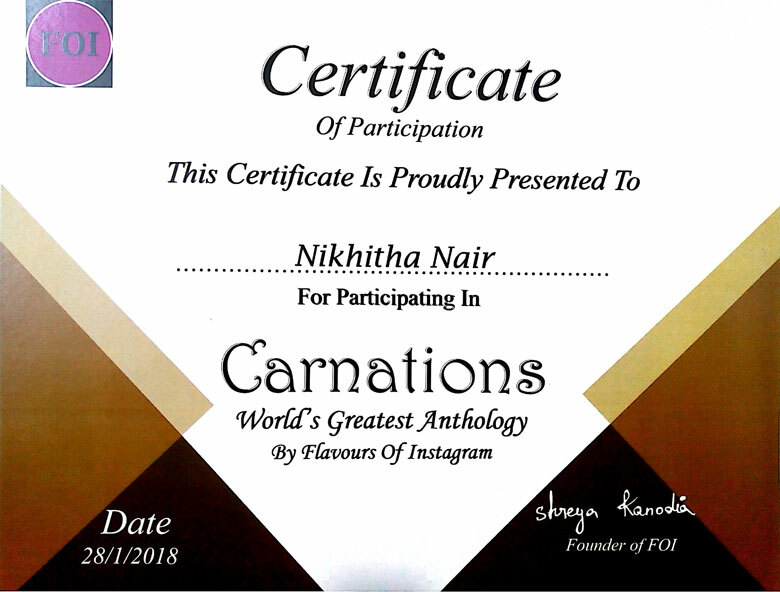 B participated in the Book Carnations and got her quote published in it. 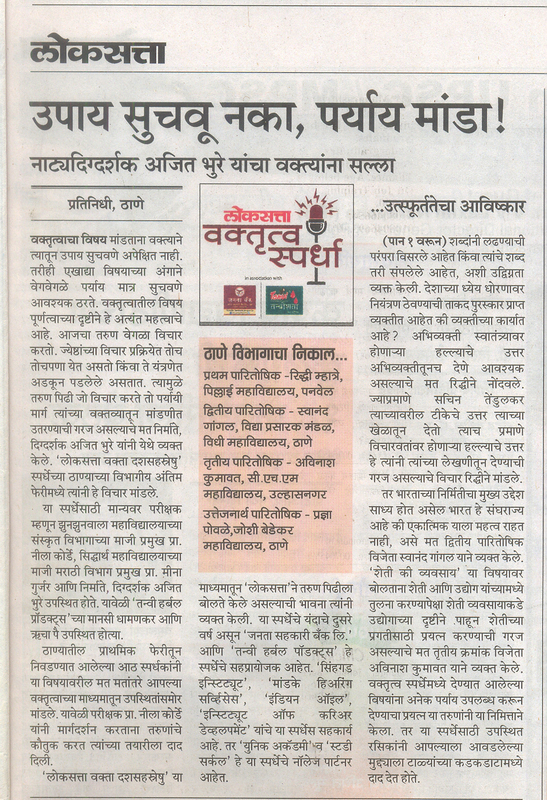 Carnation Books is an independent publisher of eBooks featuring queer characters, queer romance and fantastic stories. 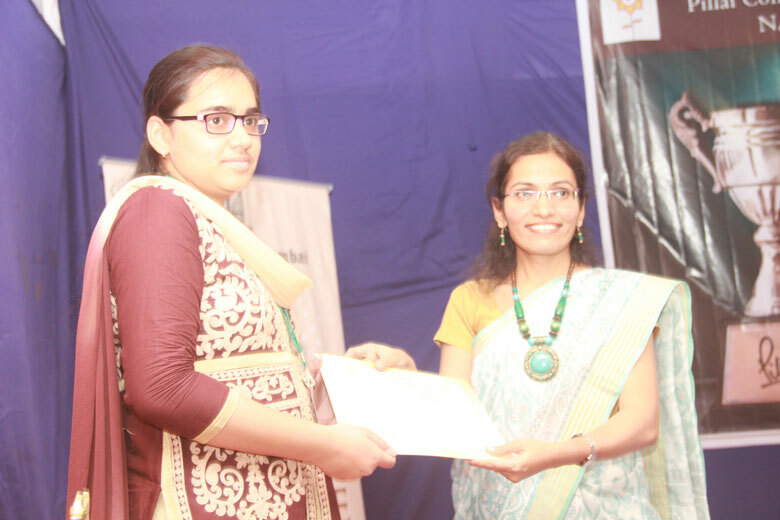 23rd February, 2017, New Panvel: Ms. Raveena Menon a T.Y.B.M.M. 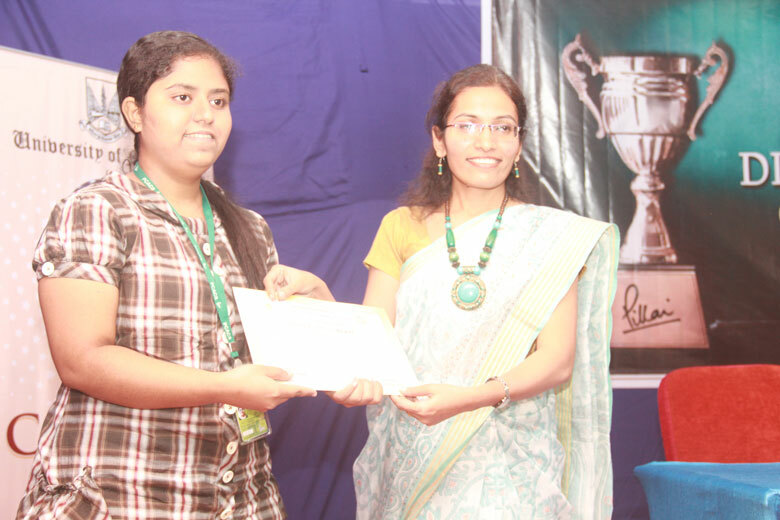 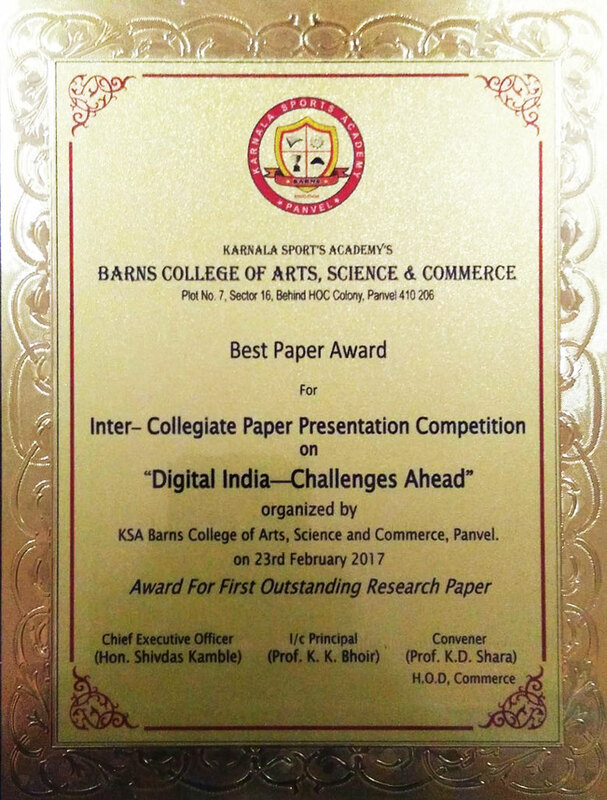 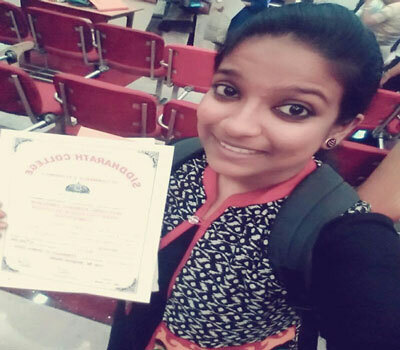 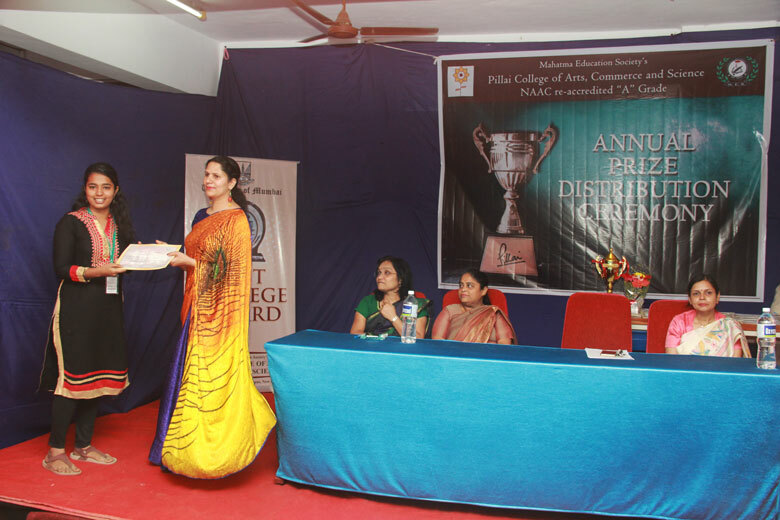 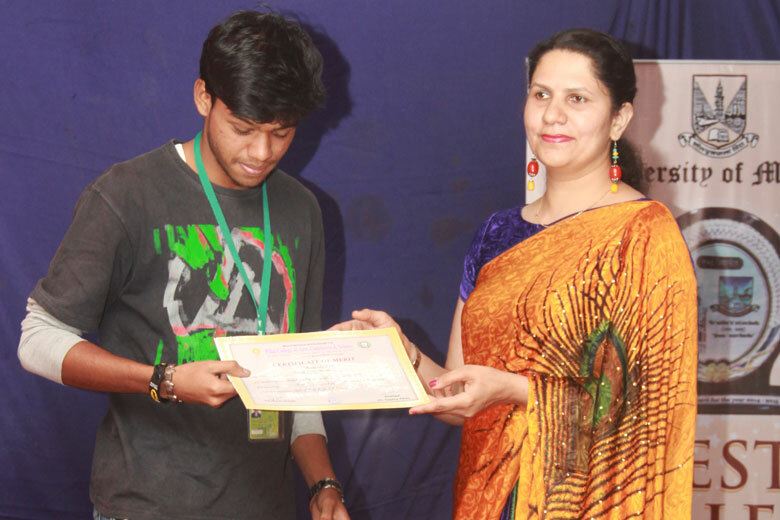 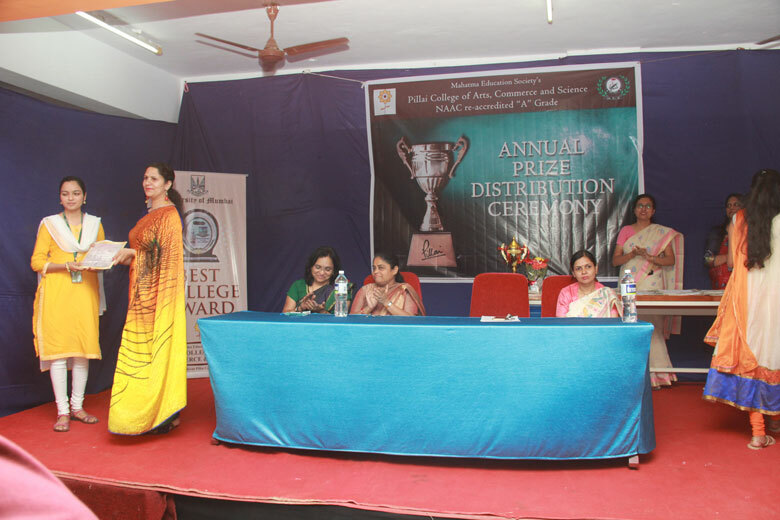 Advertising student from Pillai College of Arts, Commerce and Science won the First Prize in an Inter-Collegiate Paper Presentation Competition for students on 'Digital India – Challenges Ahead' organized by the Karnala Sports Academy Barns College of Arts, Science and Commerce at New Panvel. 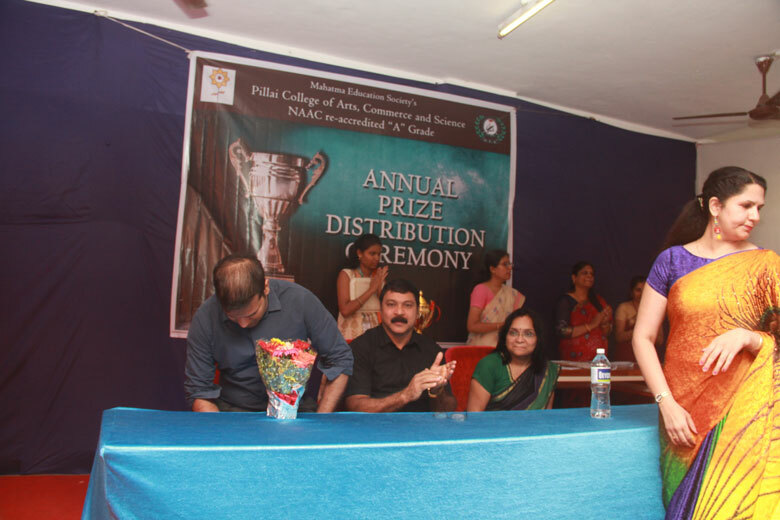 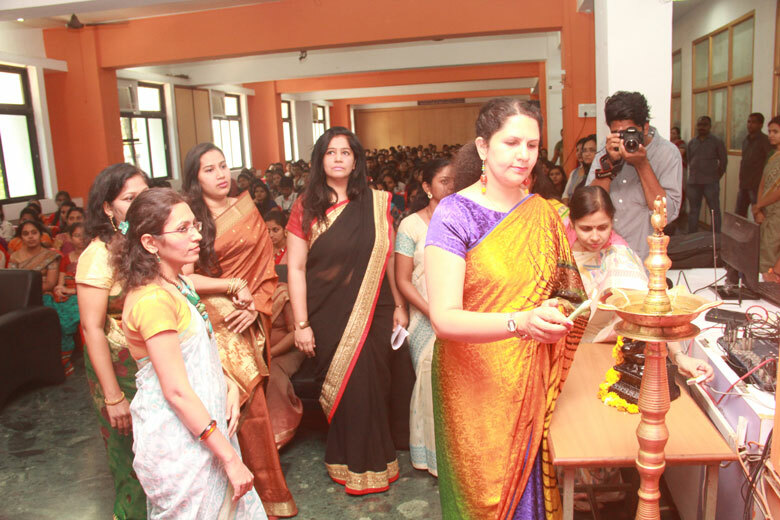 The event comprised of 3 streams – Information Technology, Commerce and Arts. 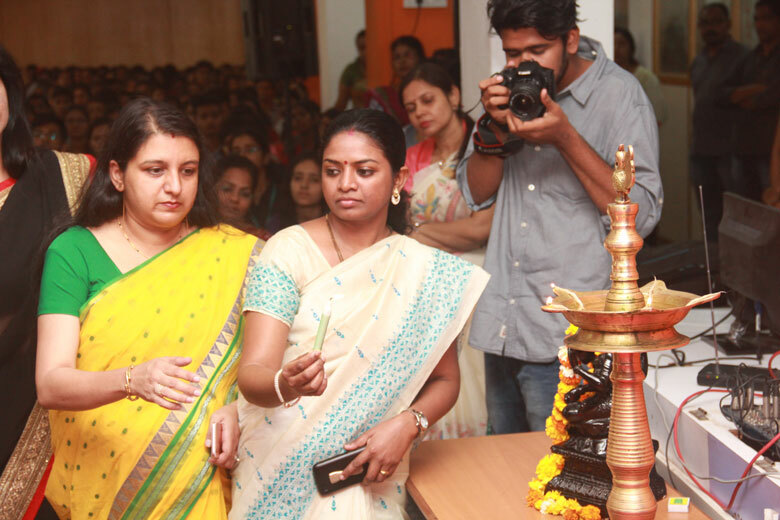 The Digital India program is a flagship programme of the Govt. 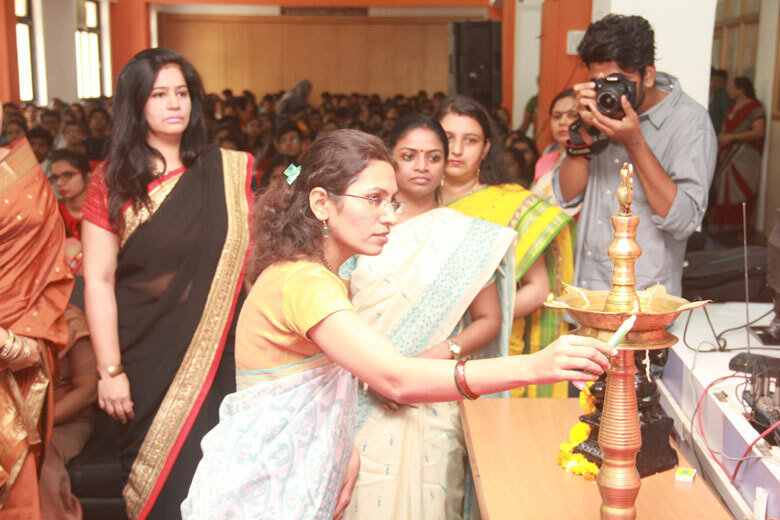 of India with a vision to transform India into a digitally empowered society and knowledge economy. 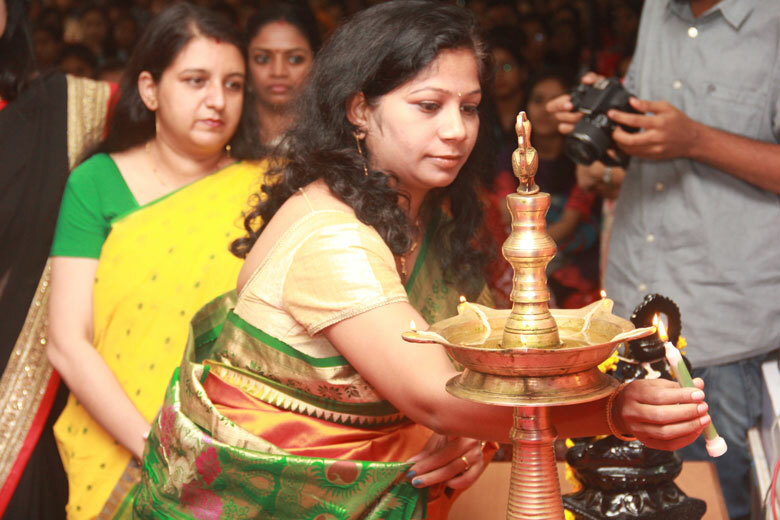 It was launched on 1st July, 2015 by P.M. Narendra Modi. 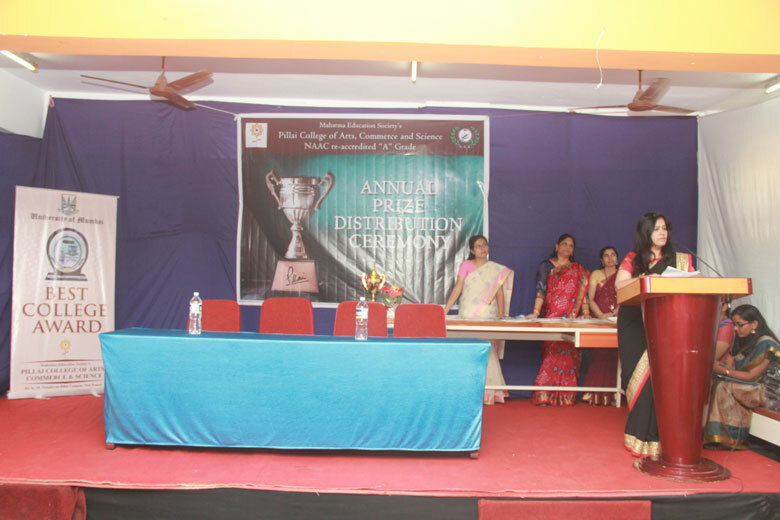 The students had to choose a theme and conduct a detailed research on it, where-after the research work had to be explained through a Power Point Presentation based on certain guidelines. 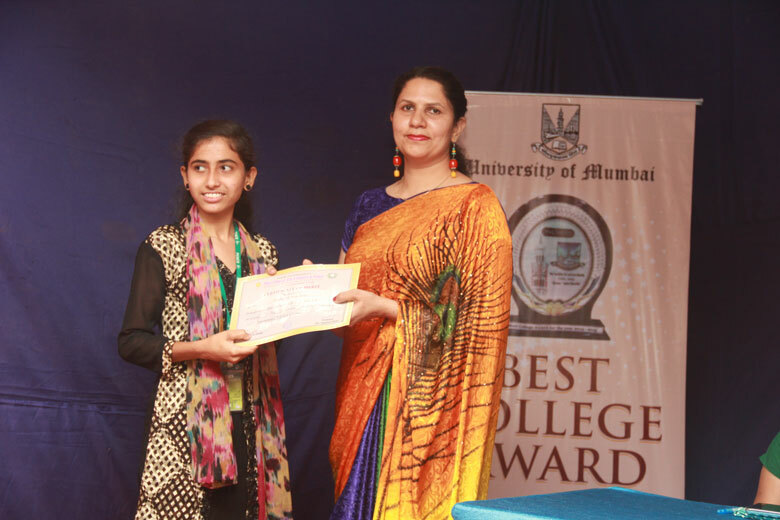 The presentations were judged by Dr. Farhat Shaik and the best three papers were awarded and felicitated by the CEO of KSA Barns College. 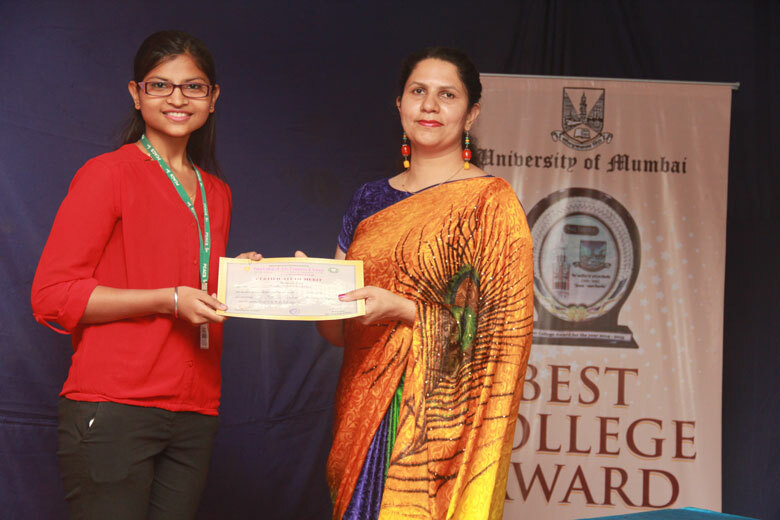 Ms. Raveena Menon won ‘The Best Paper Presentation Award’ for her outstanding research work on the topic 'Demonetisation and its impact on the common man'. 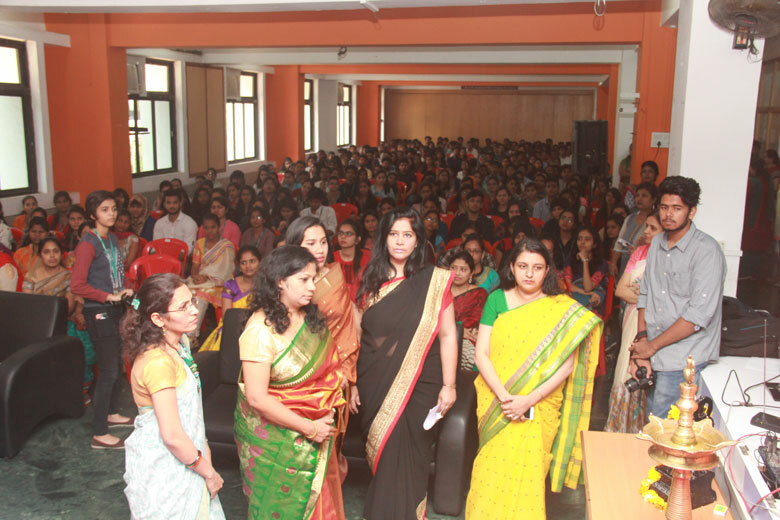 The patrons for the event included Hon. 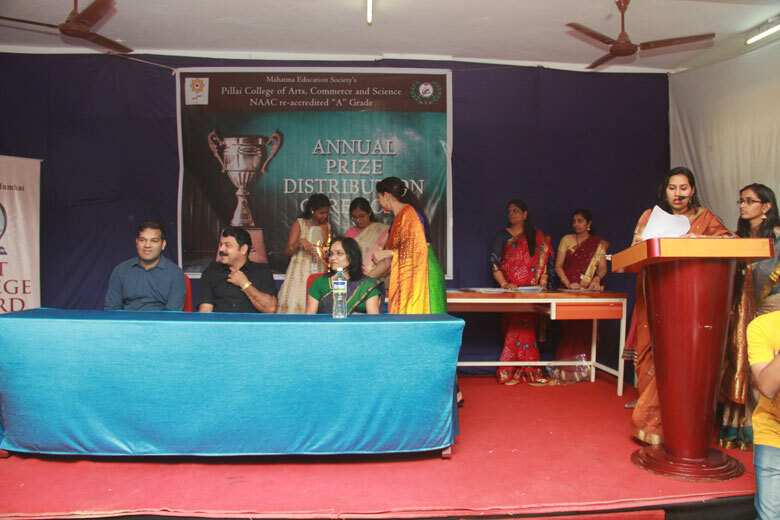 Shivdas Kamble (CEO of Barns) along with Event Advisors, Dr. Shivaji D. Sargar (HOD in English, UOM) and Mr. K. K. Bhoir (Principal of KSA Barns College). 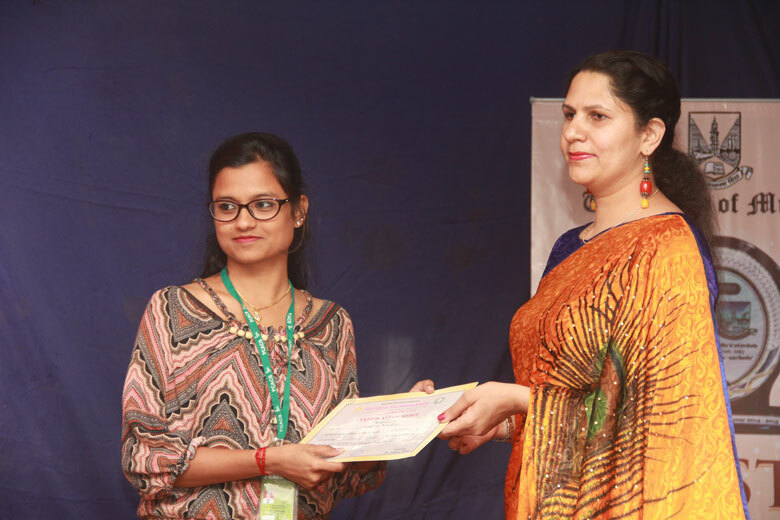 The event was a grand success, where students (Undergraduate, Post Graduate and MBA) were given an opportunity to present their best research work in the most creative way and to develop a level of confidence in them. 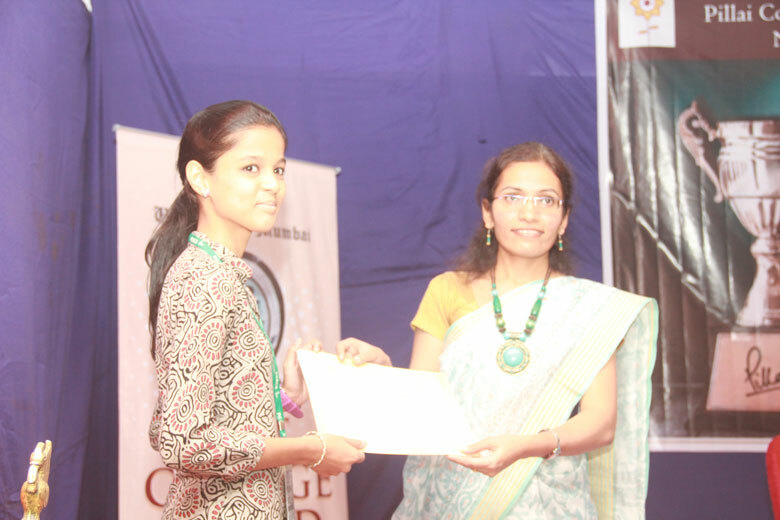 Achievement of Marathi Vangamaya Mandal Student Ms. Riddhi Mhatre, F.Y.B.M.M., PCACS. 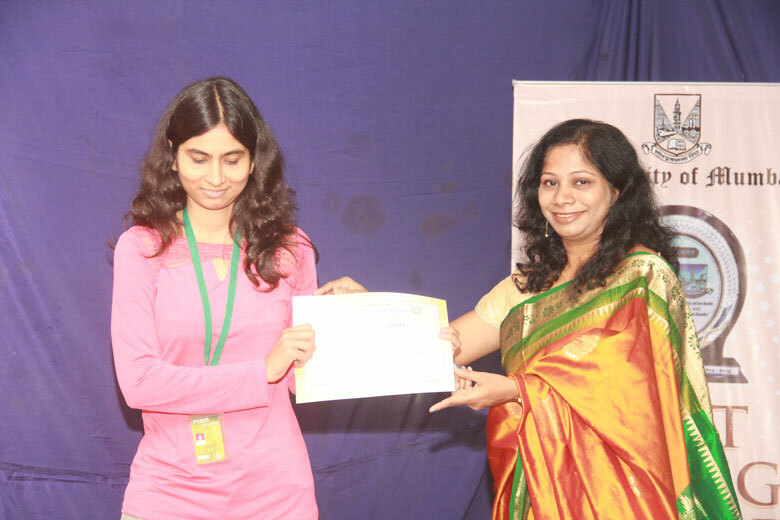 Miss Aparna Nair of F.Y.B.Com.(A.F.) 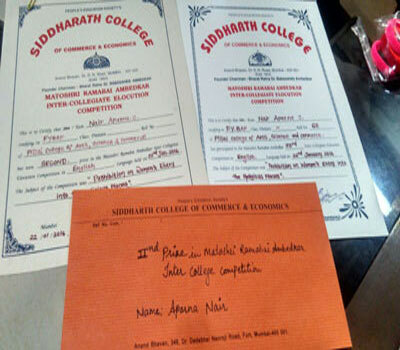 got 2nd Prize in Matoshree Ramabai Ambedkar Intercollegiate Elocution Competition organized by Siddharth College of Commerce & Economics, Fort, on 22nd January, 2016. 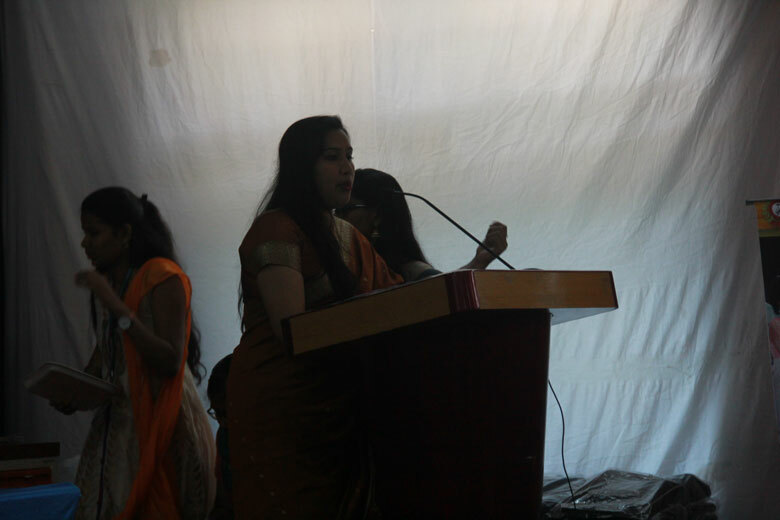 Topic for the elocution was : "Prohibition on women's entry into religious paces". 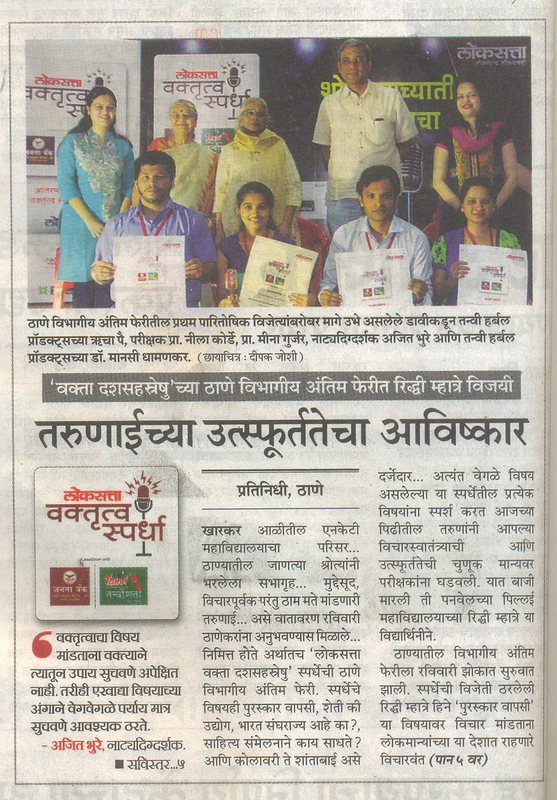 Our students got 1st prize at "Maharashtraotsav 2015" at Elphinston college on 14th, 15th and 16th December, 2015 and college also won Second Best College Trophy. 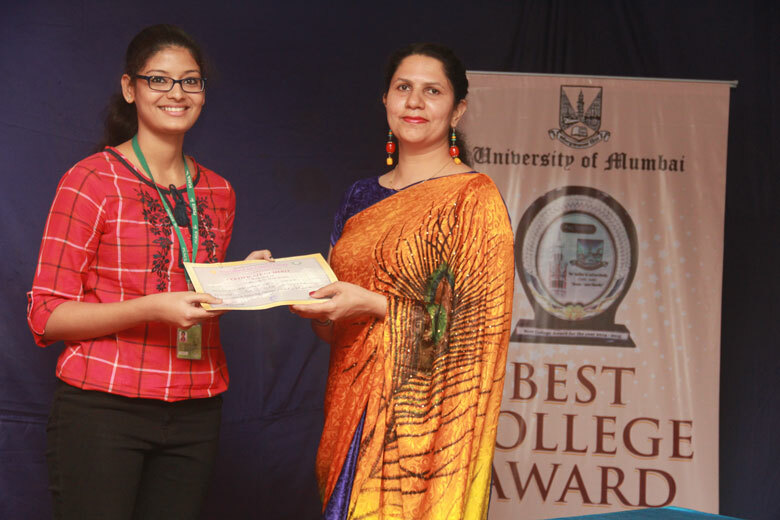 Ms. Bhakti Hirani is University Topper in the subject of Biotechnology at T.Y.B.Sc. 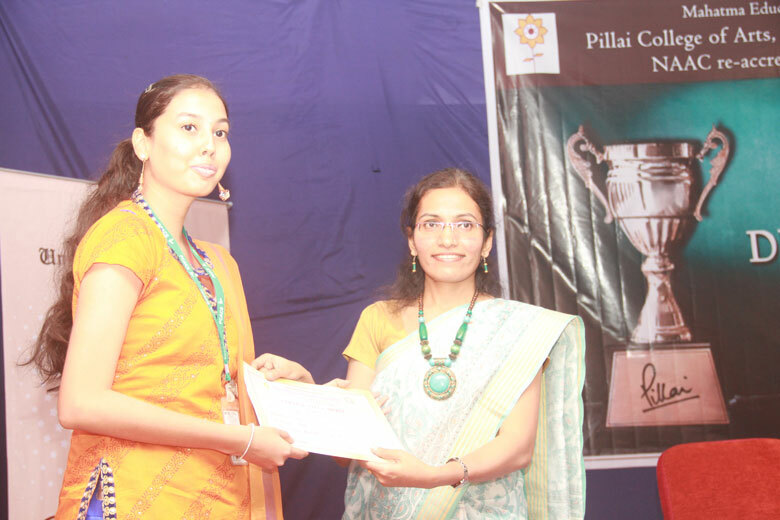 Biotech Examination with 83.5% (501/600) for the academic year 2010-11. 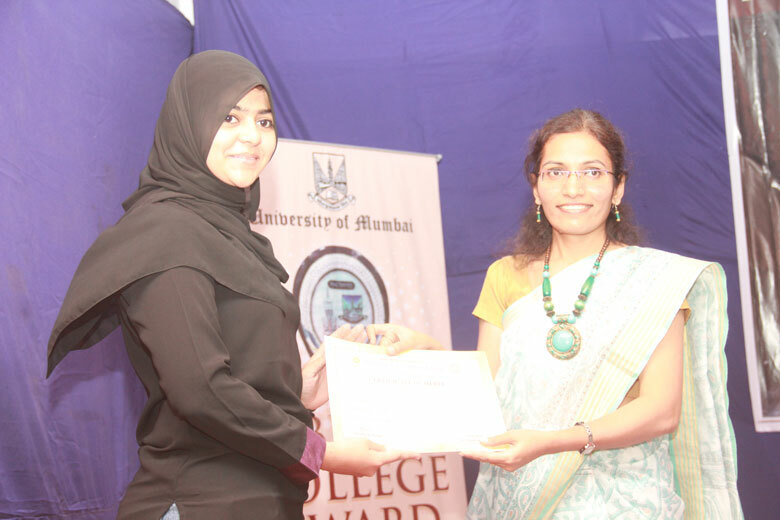 She was felicitated by the Vice Chancellor, University of Mumbai on 19th November at University of Mumbai, Fort. 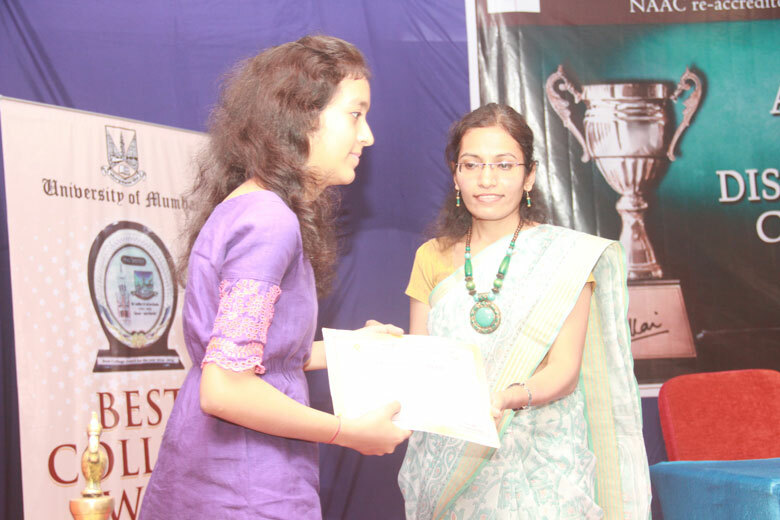 Two M.Sc. 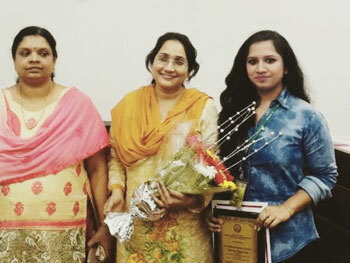 Biotech Part II students, Ms. Rejitha Rengi and Ms. Surekha Cheke, were selected for a 5 day ICMR sponsored workshop at the Enterovirus Research Lab in Haffkine’s Institute, Mumbai, which is being conducted for only 10 participants. 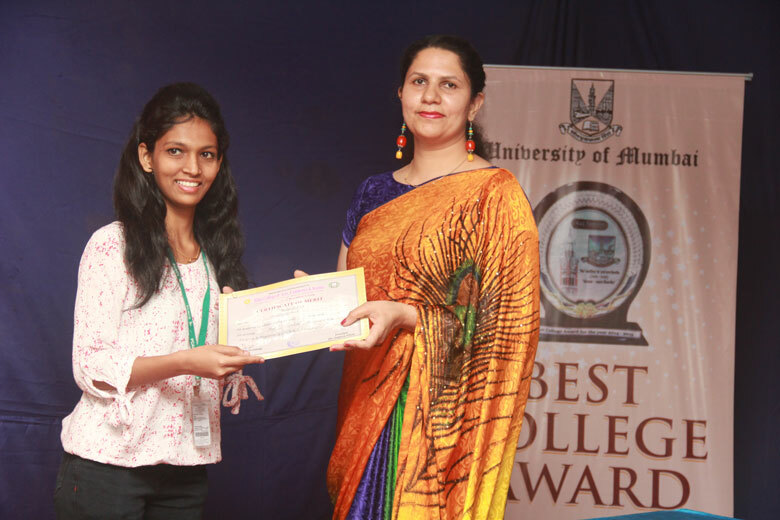 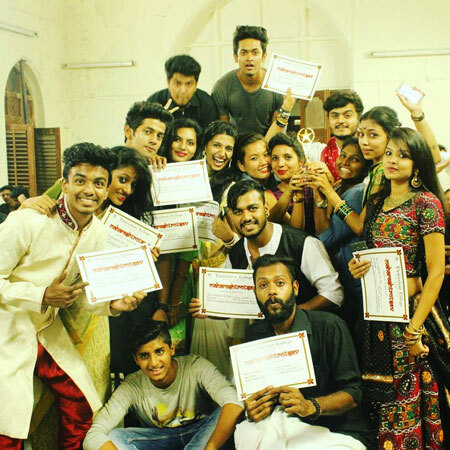 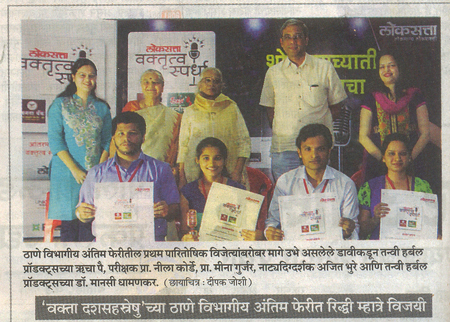 They have been selected from among applicants from colleges all around Mumbai.